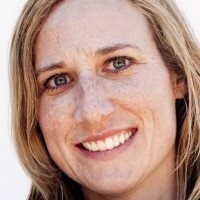 Tanya Schevitz, of Reboot on why she unplugs. Call it spring cleaning. A digital detox. Each year, even we, those of us who live, eat, sleep and breathe online, need a little break (perhaps especially us). "Each year, even we, those of us who live, eat, sleep and breathe online, need a little break (perhaps especially us). " 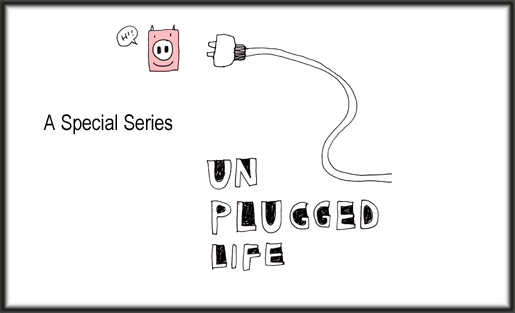 This year, the National Day of Unplugging, advocated by the group Reboot, starts sundown March 7 and spans to sundown March 8. In honor of the holiday, MediaShift is looking at why we should unplug, how we can unplug and what you can do to help your community unplug.